Fig, originally uploaded by trekr. 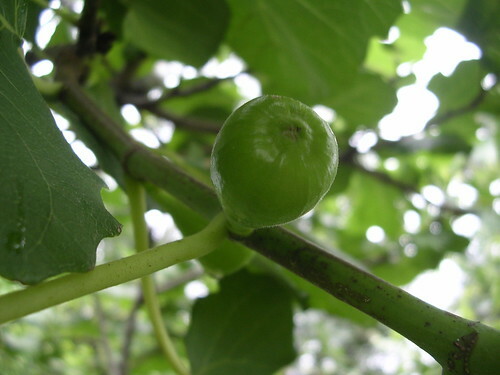 The fig tree has already set fruit and I’m looking forward to another bumper crop this year. This entry was posted on Monday, May 28th, 2007 at 10:08 am	and is filed under Garden. You can follow any responses to this entry through the RSS 2.0 feed. You can leave a response, or trackback from your own site.